Who can hardly wait to take a tour of the new Gaillard? Anticipation of tonight’s dedication and open house has us just itching to get inside, but we can’t help but to think back on the old Gaillard and all of the good times we had there. For 45 years, it was the place that we went to for everything from dance recitals to graduation ceremonies, where we saw the opera, circus, ballet, comedians, and concerts of every kind. With a glance at the upcoming opening events at the new facility, we thought it’d be fun to take a look back on the opening events and first five years of Charleston’s original performing arts center. Y’all might be surprised to see what we found! The Charleston Municipal Auditorium (later dedicated to J. Palmer Gaillard, mayor of Charleston from 1959-1975) opened July 1st, 1968 and a Dedication Ceremony on July 15th launched the week-long celebration activities. The Charleston Symphony Orchestra held a concert that was free to the public, and there were tours and luncheons and blood drives and speeches. The dedication concert was an “Up with People” concert performed by Sing Out Charleston. Does anyone remember this organization? A 2009 documentary purported that the group was intended to counter the hippie subculture and was actually a bit of a cult. Hmmmmm...interesting. The first paid performance at the Gaillard was none other than the legendary George Jones himself. Billboard named Jones the most promising country vocalist in 1956 and male vocalist of the year in 1962 and 1963. Those of you who know country music are familiar with his early work, but surely everyone knows his 1980 hit, “He Stopped Loving Her Today” which is considered one of country music’s all-time best songs. By the time he played in Charleston, he had earned the nickname “No Show” Jones by showing up to concerts drunk as a skunk or not showing up at all, but as far as we know, he showed up for his performance at the Gaillard in 1968. And so it all began. DuBose Heyward and his wife Dorothy worked with Ira and George Gershwin to turn Heyward’s 1925 novel Porgy into a “folk opera” called Porgy and Bess in 1934 out on Folly Beach. First performed in New York in 1935 using a classically-trained, all-black cast, it tells the story of Porgy, a disabled black beggar living in the slums of Charleston and his attempts to rescue Bess from the clutches of Crown, her violent and possessive lover, and Sportin' Life, the drug dealer. 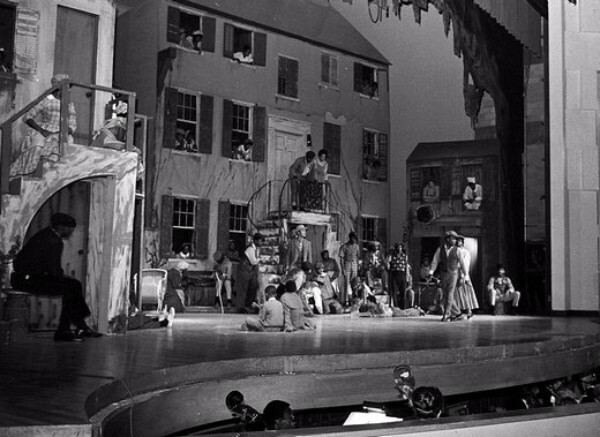 After a successful Broadway run, the show went on the road in 1936. Did it come to Charleston? Nope. Not until 1970. And Charleston loved it! “Spontaneous applause greeted the opening scene, each soloist, and the exiting chorus as they carried the moving story of Catfish Row to its exciting conclusion. When the final curtain went down, the audience rose to its feet as one to pay tribute to the noble work of both cast and orchestra. The sustained applause continued for at least six curtain calls, as the cast repeatedly bowed and accepted the accolade.” (News & Courier, June 26, 1970) The opera was produced here the during the Tricentennial celebration of Charleston’s founding, and it held the Gaillard’s first integrated audience. And in case you haven’t heard, guess what? Next Spoleto (Spring, 2016) is bringing Porgy and Bess back to Charleston to the new Gaillard and we just could not be more excited. 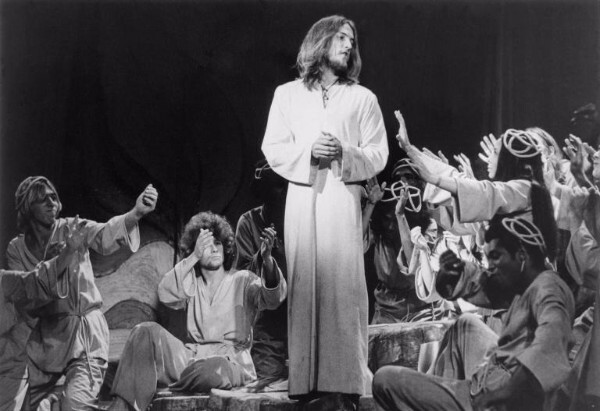 According to the auditorium manager Irwin L. Ellis, Jr., it was not until three and a half years of operation that the Gaillard had its first sell-out performance with the rock musical play Jesus Christ Superstar (not counting Porgy and Bess because of the ‘uniqueness’ of the performance), and since then it had had 47 sell out performances up to a September 10, 1973 article in the Charleston Evening Post. Ellis attributed this slow warming to the Gaillard to “basically people were not geared to and aware of this type of entertainment.” He said that “Charlestonians had to be educated in how to use an auditorium. Previously, other than movie theatres, cultural events were presented primarily at County Hall and Memminger Auditorium.” While rock concerts were the biggest money-making performances at the auditorium, after a full five years of operation, Ellis was still officially granted only temporary approval from the city to present rock events because of concern about possible misconduct. But he was quick to compliment the youth of Charleston for their good manners at rock concerts, and credited their good behavior to his ability to sign controversial shows at the Gaillard and to book sell-out shows. So, chalk one up to the flower children. After the success of Jesus Christ Superstar, the Gaillard not only gained a wider variety of shows, but started selling out more regularly, too. In one week, the Gaillard sold out performances of the ‘controversial’ rock opera Hair, country stars Loretta Lynn and Conway Twitty, and a continental circus. All in one spot, in one week. Good for Ellis, because we all know that variety is the spice of life, right? So, years before Spoleto came to Charleston, the Gaillard was thriving and residents were participating in a number of cultural activities. One of our favorites? 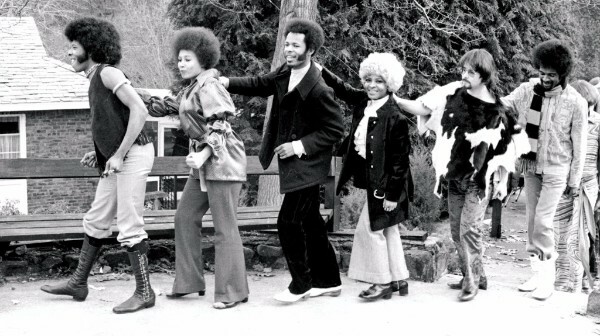 Sly and the Family Stone was one of the earliest acts to sell out at the Gaillard. This soul/rock/funk band was the first major American band to have a multi-racial, multi-gender line up. Who was there to hear Everyday People? So jealous. 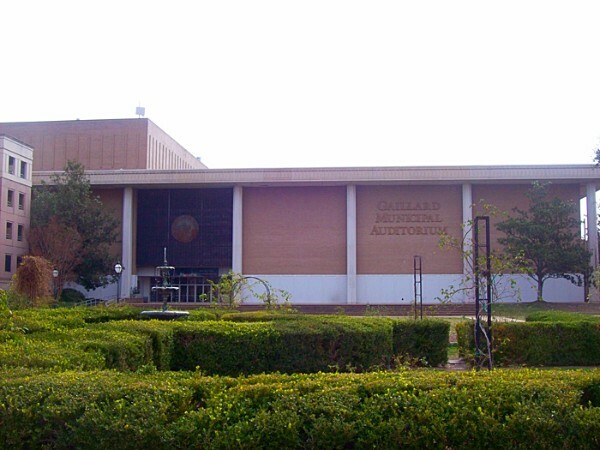 Of course we’re going to miss the old Gaillard, but like Charleston, we try to change with the times. There are a number of options available for performances bringing large crowds as well as smaller acts, but it will be nice to have an intimate venue with superb acoustics here downtown. See y’all there!